How to Disable or Enable Auto run CD in Windows XP? 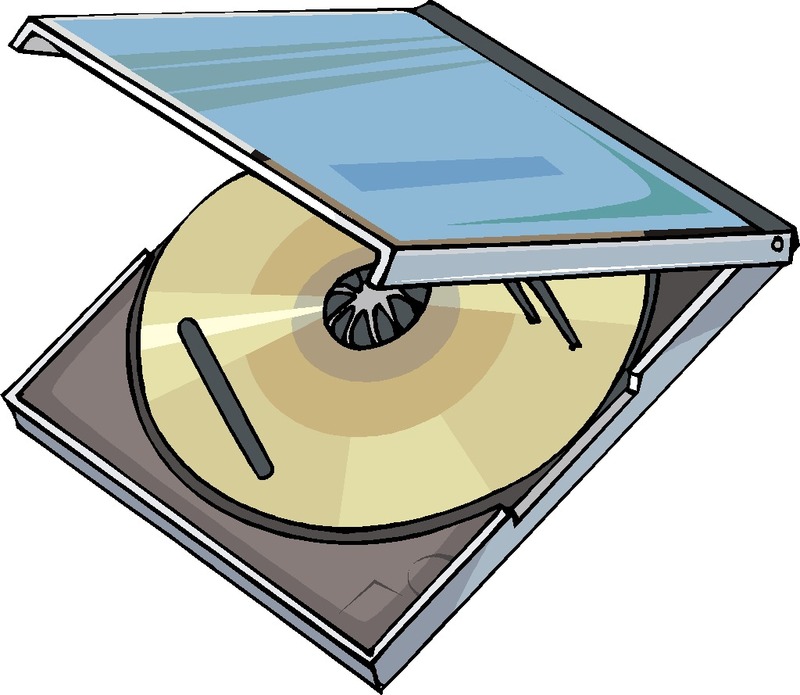 In windows XP you can enjoy a good feature to run CD or DVD automatically when you loaded it into you CD drives on your computer. This is a defaults feature in windows XP but you can disable and enable it according to your nature of work. In user interface mode there is no option to disable or enable this feature, you must edit the registry of windows and be careful to work registry. Here you can disable or enable automatically running your CD. Change the value of Autorun to 0 for disable and change the value to 1 for enable. At the end restart your computer for this change.